Its apple season! Don't you just love going apple picking in the fall? What goes better with apples than Bacon and cheddar cheese! 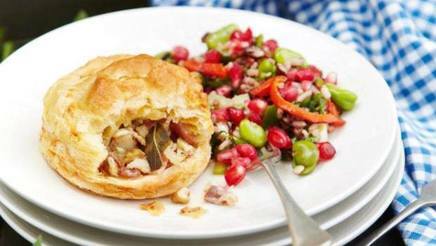 Accompany these tasty pies with your favourite relish.